Now in its third year, International Dub Gathering has become one of the key stops on the global soundsystem calendar. Bringing together sounds and artists from across the world, IDG is a family affair that celebrates the enduring attractions of roots music, soundsystem culture and its ever-expanding diaspora. 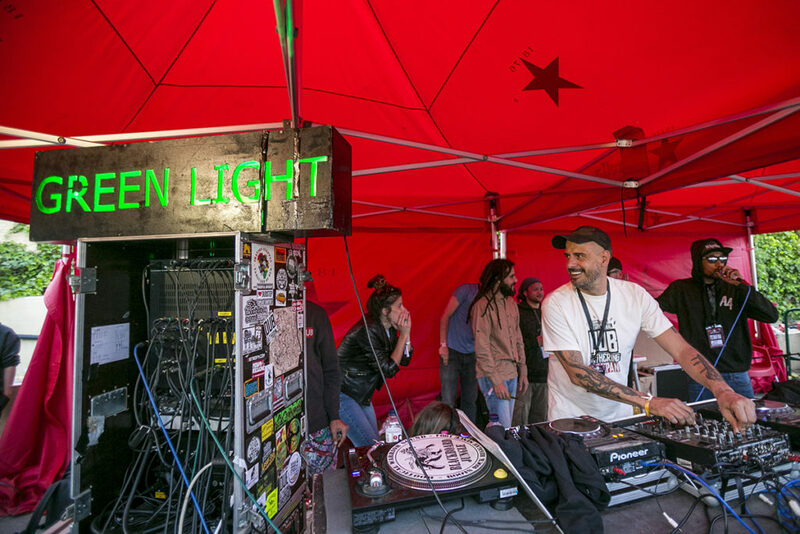 We caught up with Sevi, founder of the festival and owner of the Greenlight system, to get some insight into the birth of IDG and its future. 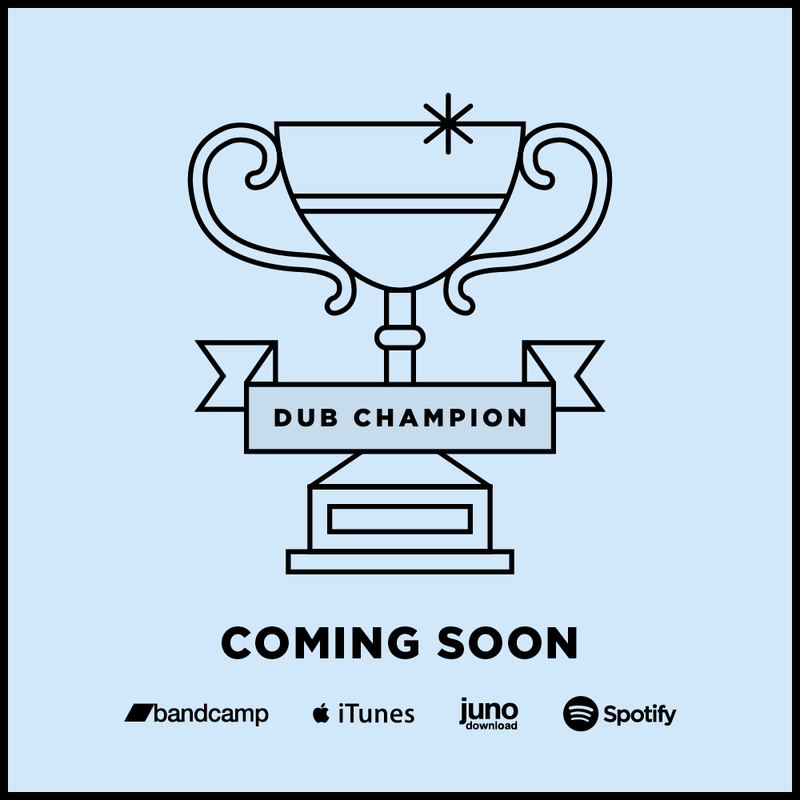 When did you start International Dub Gathering and what was the inspiration behind the festival? The first edition was in 2016 and it started as a big event. But in my mind it has been present from 2010 when I started to promote the soundsystem scene in Spain. At the time the scene here was starting to grow and I was already organizing some dubstep and dub event. Since 2010, Every summer after Rototom I would tell my partner we had to make a big festival. She always replied that it was not the right moment, until 2016 when we organized the first International Dub Gathering. How did the partnership come together between Dub Academy and Rototom? The Rototom crew moved to Spain from Italy in 2010 in search of a new location. They got in touch with different local promoters. At that time I was dealing with a wide range of music, not just reggae and dub. I was organizing underground parties featuring dubstep, breakbeat and drum & bass. We connected and that led to a bigger collaborative effort for the Dub Academy, International Dub Gathering and more. How did you get into soundsystem music and culture? My first contact with soundsystem culture or crews that travel with their own soundsystem was in 1994 in Palmas de Gran Canaria and in Tenerife where Spider Tribe used to organize teknivals in winter, featuring all the rave sounds. This was winter in the UK but not in the Canary Islands. They’d play electro, drum & bass and breakbeat and from there I eventually heard dub music in the 2000s and then dubstep later with people like Mala, Digital Mystikz, Distance. Greenlight is a real family thing. The components are my family, my daughters and my wife, and all the people who surround us like productions crew and Cris. But the nucleus of the sound is me and my girls. Depending on where and when we organize things we also collaborate with other people. What has been your most memorable moment of past festivals? For me there are three different moments that I can’t forget. One is every year, the exact moment when we open the doors of the festival. And then there is the first year when Jah Shaka stopped the music to greet me and my daughter. Just a few weeks before we realized she was sick, a problem she still has to this day, and he stopped the music at 2:30 am to take her hand. That was the most important moment at the festival. For this year, you changed the location from Barcelona to Alicante in the south of Spain, can you tell us a bit more about the new location? A location for a dub event can’t just be anywhere. Not all places are suitable for a loud soundsystem and for people to enjoy themselves in a proper way. In the first few years we were still learning what is most important for the festival. Now we have a better idea and so we moved to Alicante, a place called Bigastro, which is equipped for these kinds of events. Years ago it hosted the Ruta del Bacalao, an electronic and dance music event that was big in the ’90s and 2000s in Spain. The venue has a lot of great facilities and really nice rooms to make sure the festival can be a great event. Other than the location change, what should the IDG audience be looking forward to at this year’s three day festival? For the new edition of IDG people can expect a space where everything is easier to reach and where you can listen to music in the best way, without the issues of space we had last year. And you’ll be able to enjoy the sun, good and the beach nearby. Let’s see what happens but I think it will be the edition to remember.